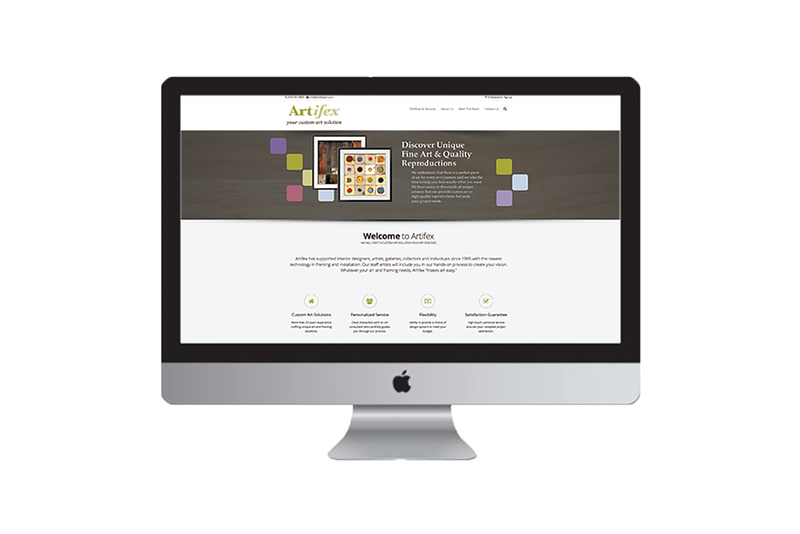 We are now offering Responsive Websites for all clients! 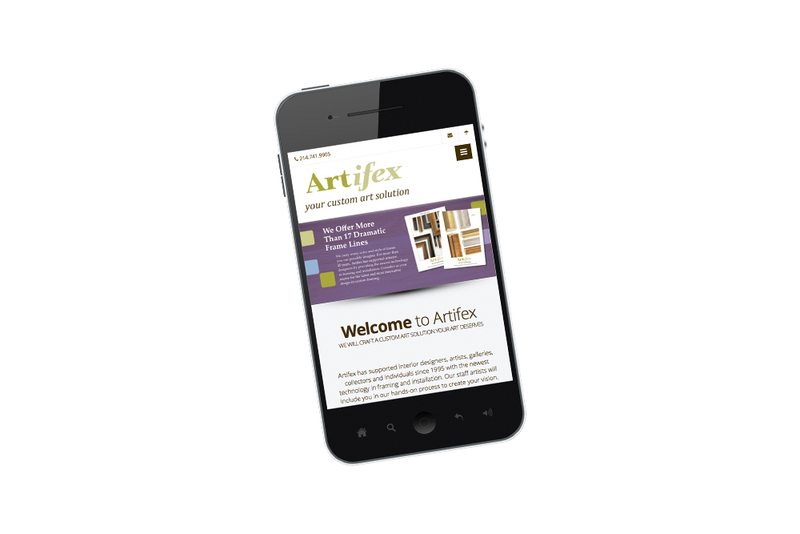 The website we designed for Artifex is an easy-to-use, single page structure that adjusts to whatever device the user is viewing the site on. Scroll through the images to see how the site can be viewed on a smart phone or computer screen. Both look great!